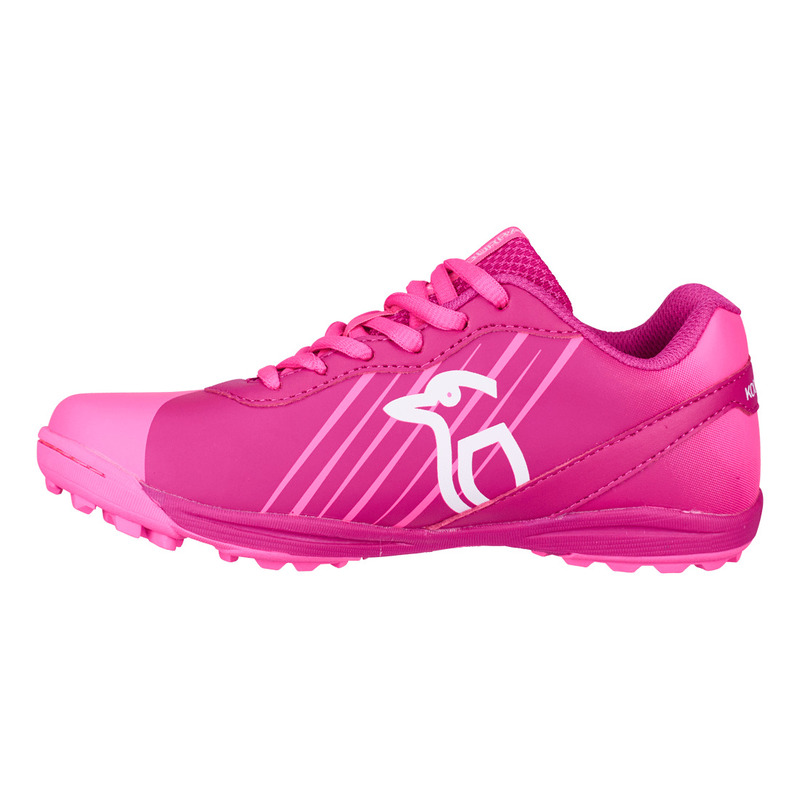 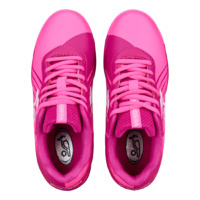 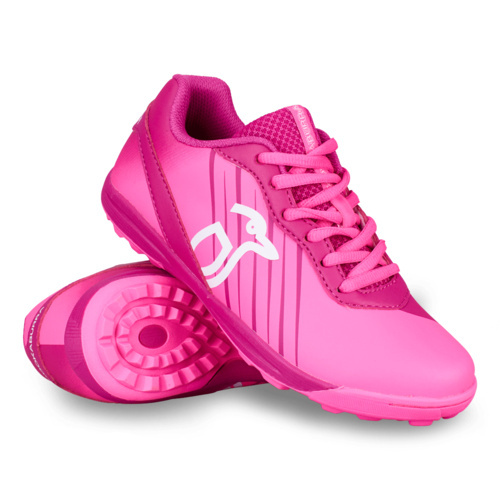 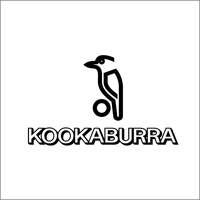 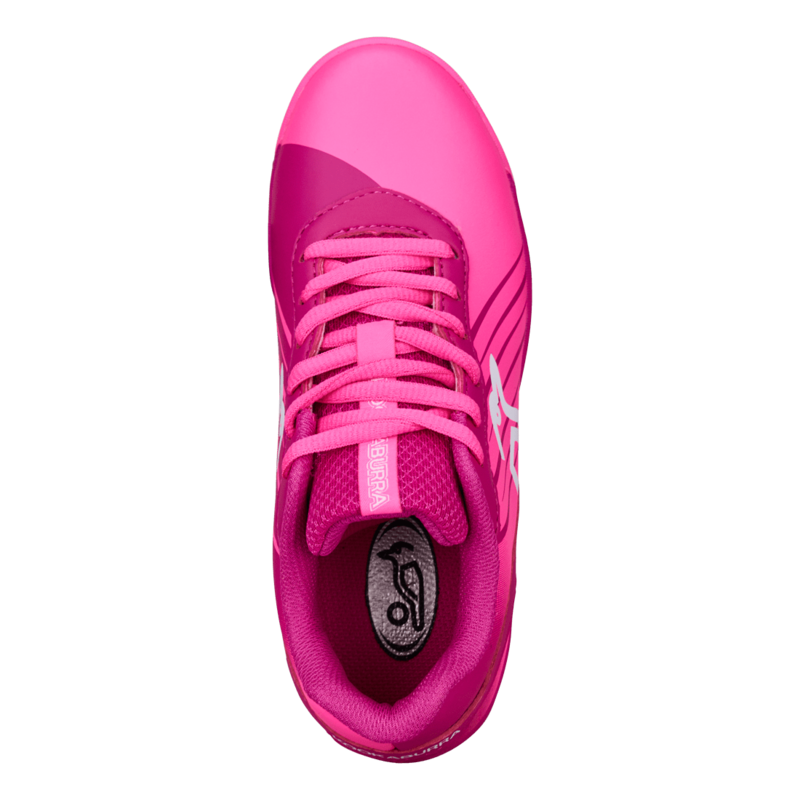 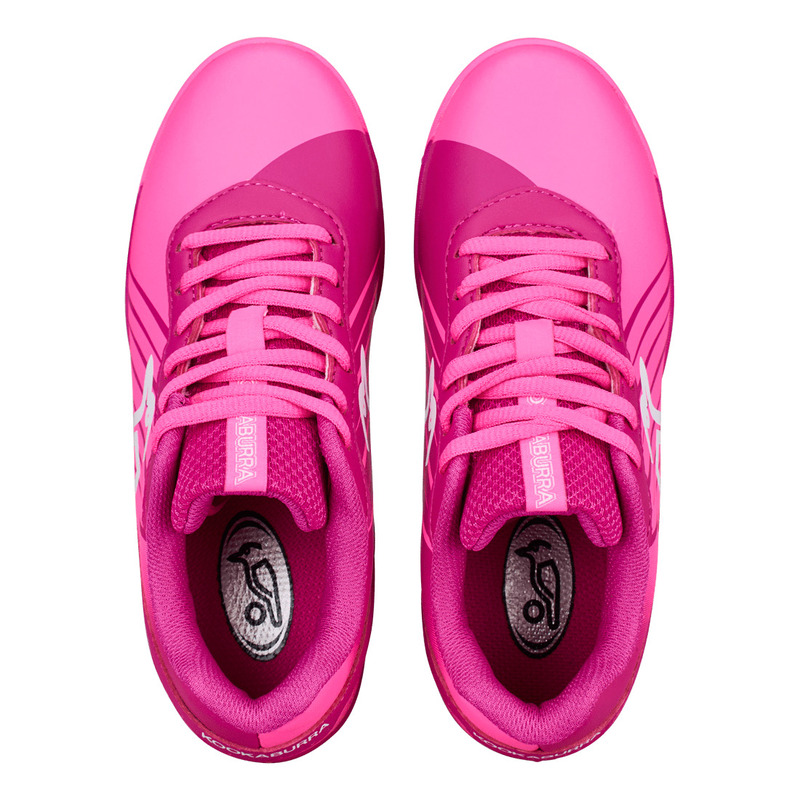 Kookaburra use the very latest materials to produce lightweight and durable performance footwear. Engineered outsole to provide excellent traction. 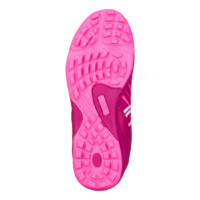 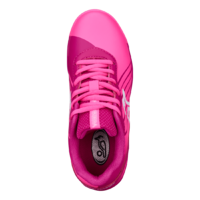 EVA midsole to provide good shock absorption.